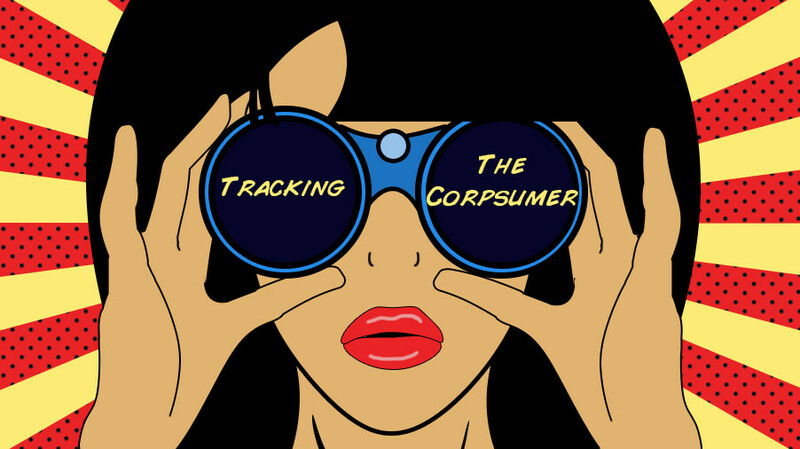 Corpsumer: Have you heard this term being thrown into the buzzword mix? It's a thing. A Corpsumer is a brand activist that thinks a company’s actions and reputation are just as important as the product it makes. They tend to be employed full time, well educated, highly compensated, Millenials and Gen-Xers. This group of shoppers cares about company reputation or ethical stance equally as much as the product quality or value. They account for one-third of the U.S. population; approximately 100 million people, so you better listen up. Like Toms in the early 2000's many companies are putting their money where their mouth is, giving back to a cause and turning casual shoppers into loyal patrons. Streaming World: Interactive filters such as Snapchat's Stranger Things premiere lens just doesn't happen on cable. Users are able to virtually lounge around Joyce Byers' living room or find your way to the dark, cold "upside down". Intrigued by TextVoice by Apple or haven't heard of it? You'll have to stay tuned. Brand Equity: The general population's valuation of a brand. It is imperative that you understand the power of consumer's emotions and shape how they think and feel about your product. CoverGirl is reinventing itself to tell the story of all the beautiful people they portray, emphasizing beauty as their core identity. Sports Marketing: What your company can learn from Steph Curry. Like Kevin Durrant, Kobe Bryant and even LeBron in the past, Stephen Curry has established himself an athletic endorsement megastar. Buckle up! It will be a fun ride. Comments? Let’r rip.